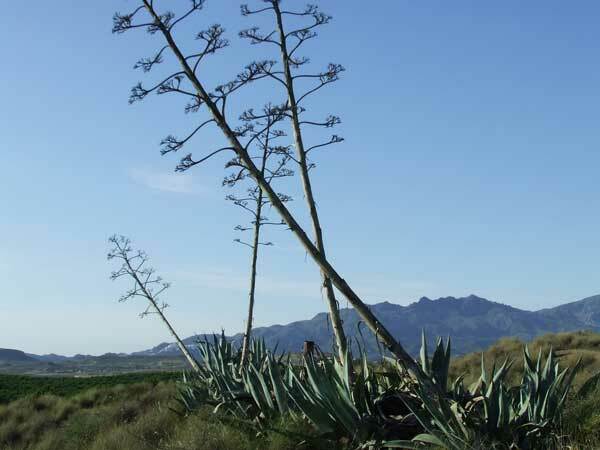 Further along the coast is Carboneras which is the start of the Cabo de Gata Natural Park a wonderful protected area with mountains, coves and rare wildlife and birds of prey. Inland is Mini Hollywood home of the Spaghetti Western with a Zoo and swimming pools, a great day out, only 40 minutes from us. 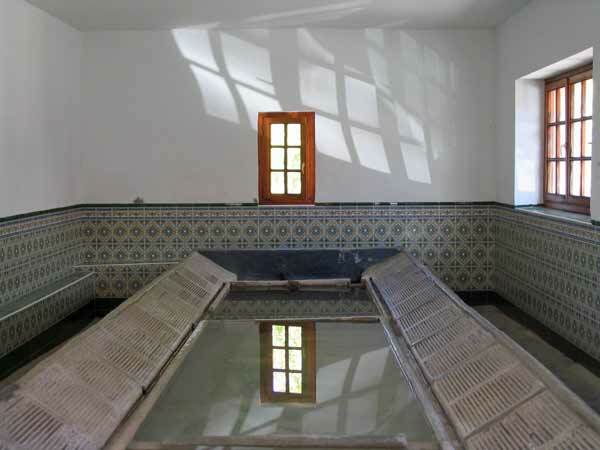 Nijar which is well known for crafts with pottery and rug making. 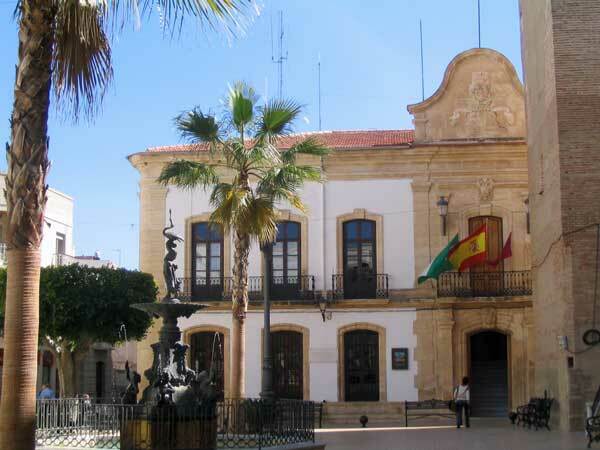 There are plenty of other things to keep the family occupied with Go-karting in Garrucha and numerous riding stables. 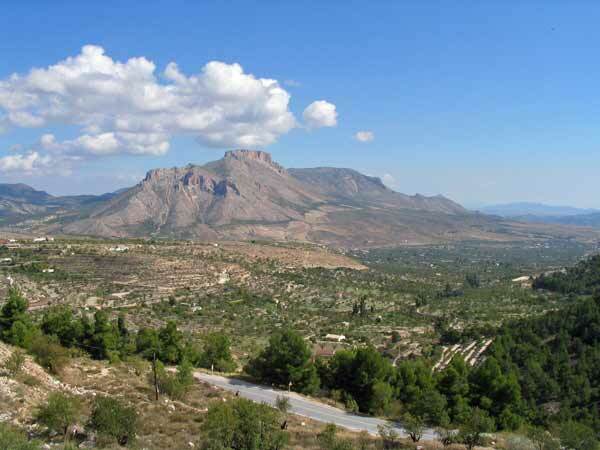 Almeria province has lots of interesting regions to visit inland or on the coast. You will see Inalo Men everywhere in the region, the carvings were discovered in the Las Velez mountains about 4,500 years ago. 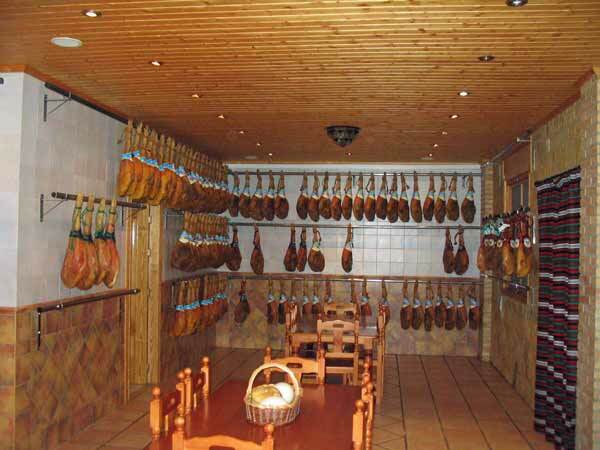 The old mining village of Bedar is 10 mins away and a fantastic circular route take you through Lubrin which has a unique fiesta and is where we press our Olives in November. 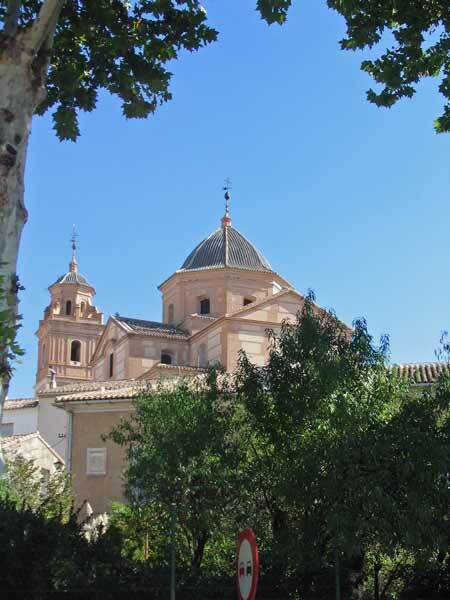 Granada is just over two hours away, if you plan to visit the Alhambra be sure to book tickets first. Tourist videos of the area. 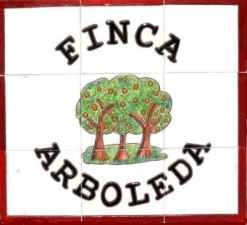 Spain holiday, where we advertise, posts numerous articles about the region and links to a few of the local ones are below. They open in pop up windows so you can open a few to read later, you may need to enable pop ups in your browser. The Guitar Museum in Almeria. Birdwatching on the salt flats at Roquetas de Mar. 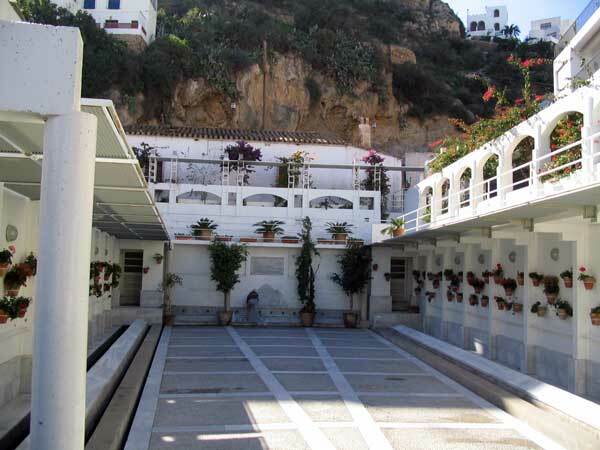 Cortijo del Fraile: Where Lorca meets Eastwood. 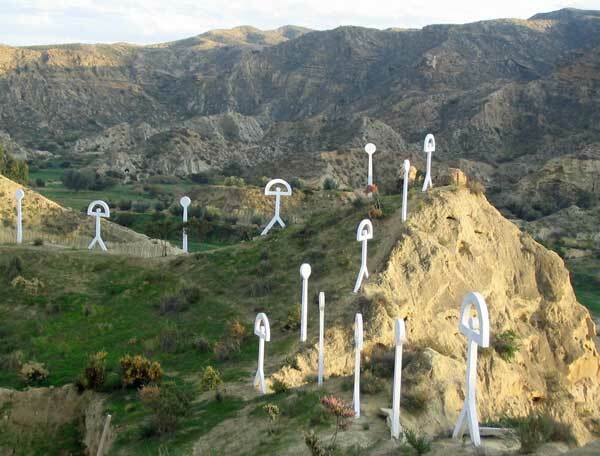 Top 5 insider tips to Cabo de Gata, Almeria. Tabernas Desert: a visit to Hollywood in Almería. A winter afternoon in Cabo de Gata. Family holidays on the Costa de Almeria. 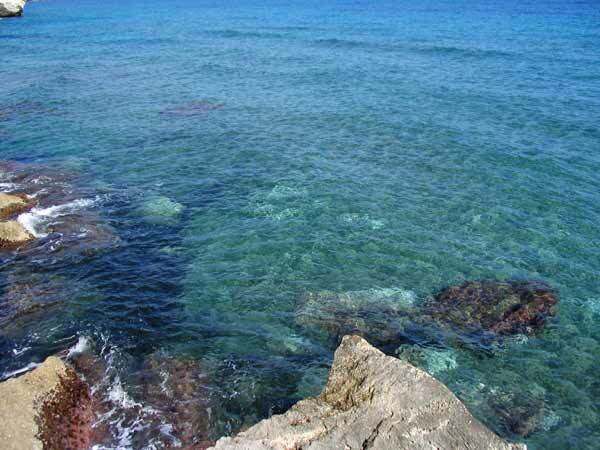 The natural beaches of Villarícos along the Almería coast. 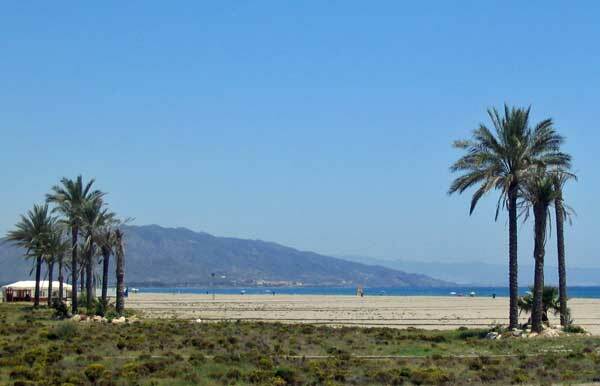 Pulpí - Andalusia´s Secret Gold Beaches. 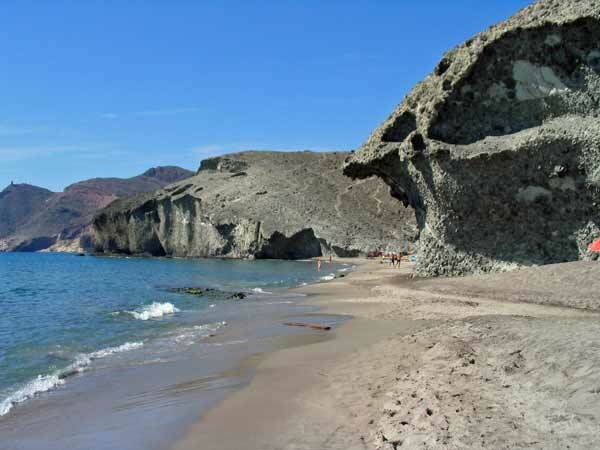 Why you should visit Playa de los Muertos in Cabo de Gata. Mojácar: Playa de las Ventanicas. 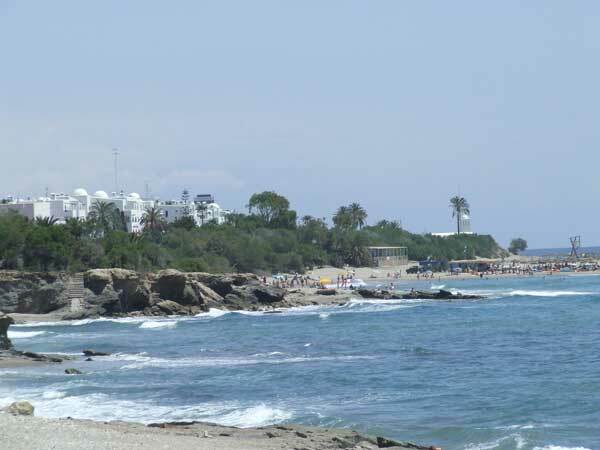 Parties and family fun at Playa del Cantal, Mojacar. 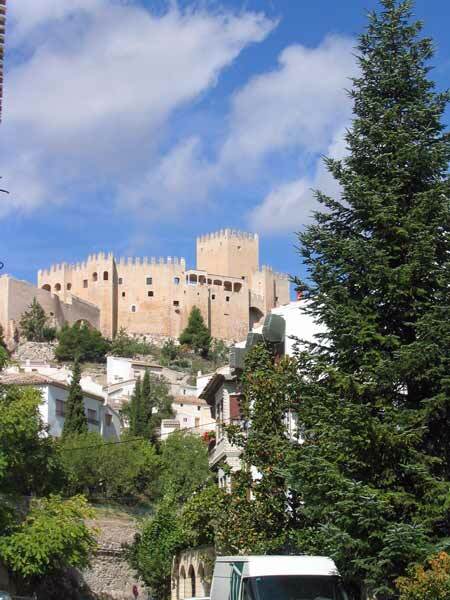 A visit to a fortified castle in Almería. 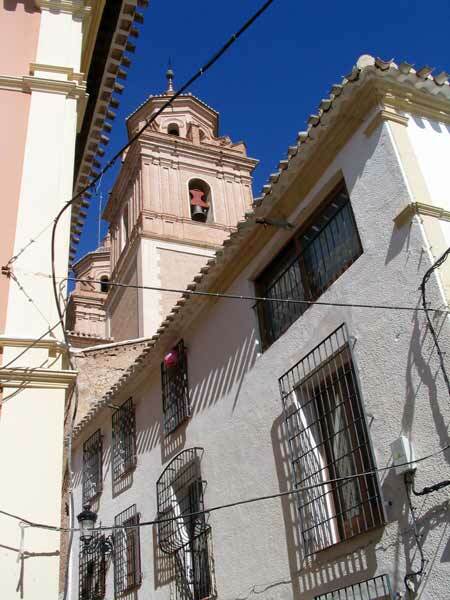 24 hours in Las Alpujarras. 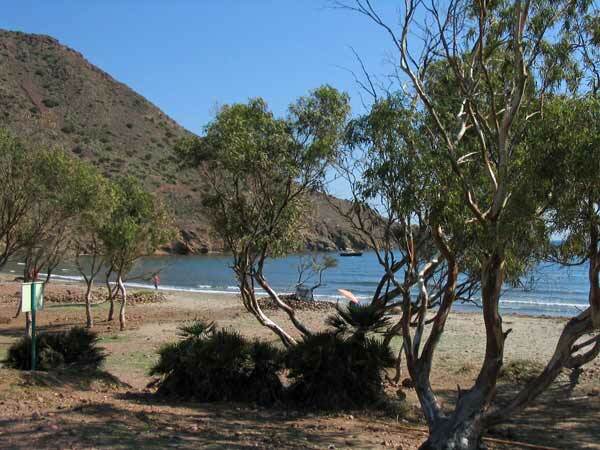 Best beaches in Cabo de Gata, Almeria - Playa El Playazo. 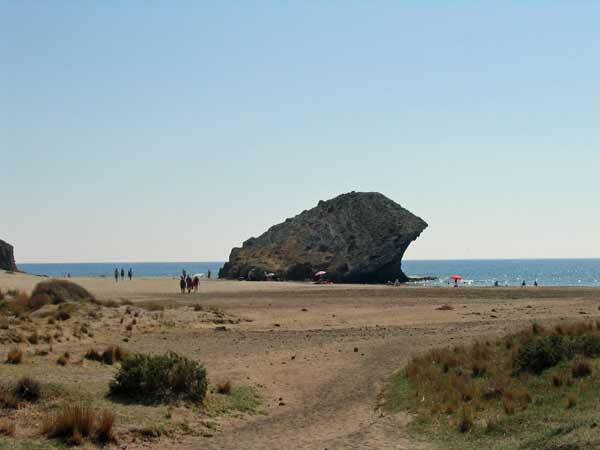 Best beaches in Cabo de Gata - Monsul.